New York, NY – Auto-Tune pioneer T-Pain spent almost a decade with his former personal management Chase Entertainment. As per their contract, 20 percent commissions from his recordings and endorsements were paid the agency for close to nine years before the singer uncovered an upsetting truth — the agency wasn’t licensed. According to a report by The Blast, Teddy Penderazdoun fired the agency back in 2014, subsequently issuing a cease and desist from interfering in his business. However, according to the details of a recently launched lawsuit, since splitting they have failed to repay all revenue accrued from their work with T-Pain. Additionally, the lawsuit accuses Chase Entertainment of not paying all the expenses they were required to, failing to accurately account for all the funds brought in under his brand and failing to provide a proper accounting of his finances. 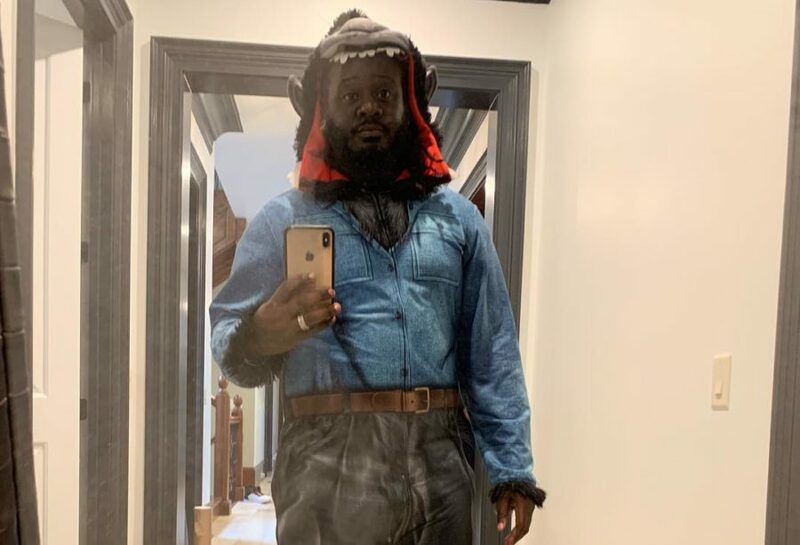 T-Pain is seeking an excess of $1 million in damages and advocating for the return of all commissions he paid out to the agency over the nine-year relationship.